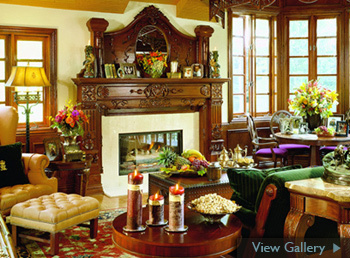 Fireplaces become centerpieces of the room. 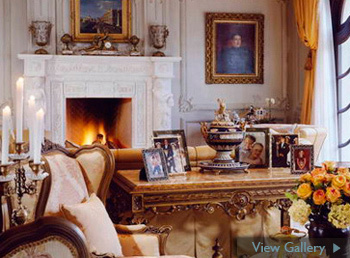 They are luxuries to many and are never forgotten as meeting areas. Inspired by clients’ individual style and collection of furniture, we can integrate traditional design to receive dramatic entertaining with warmth and high style.